We all know of the many benefits of children having pets. But, did you know that pets are also helpful for children with special needs? For both children and adults with ADHD, pets have proven quite beneficial. Untappedbrilliance.com explains how having a pet helps a person with ADHD to keep the structure in their day. Animals need to be fed at certain times of the day, let out at certain times of the day, and usually even expect to be played with at certain times. This structure can help a child with ADHD learn to organize their day. Various studies have explored the health benefits of pets and proven that animals are also able to help to calm stress, anxiety and aggressiveness in children. This is especially helpful for children who experience ADHD, anxiety and autism. Rebecca Paciorek has seen this in action with her son. In regards to autism, there are many examples of children that do not relate well to people actually talking to their pets. By practicing in speaking with the pets, this helps to bring some autistic children a bit out of their shell and improve their human interactions. As a general rule, it has been found that reading to pets helps strengthen the child’s reading and speaking skills. Parents.com tells about a study proving that children were happiest and did better reading to animals than they did reading to a peer or any adult. Because of these types of studies, many libraries and animal shelters now offer programs for reading to either dogs or cats. This helps both the kids and the animals. 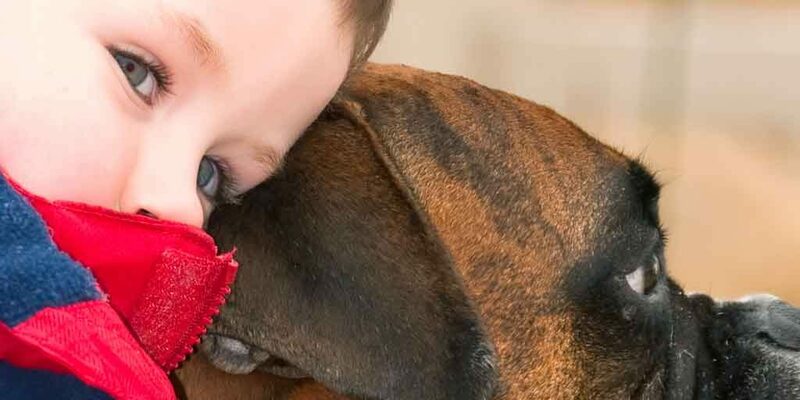 When it comes to children and pets, I think this sums it up well: “The human-animal bond bypasses the intellect and goes straight to the heart and emotions and nurtures us in ways that nothing else can,” said Karin Winegar. Her book “Saved: Rescued Animals and the Lives They Transform” (Da Capo, 2008) chronicles human-animal interactions. At Kiringie.me, we aim to help animals and people by providing a community to bring them together. If it isn’t time yet for you to add a pet to your home, you and your children are encouraged to check out local shelters and libraries for a pet reading program. Here are a couple you can look into to give you examples. Do you know of other special learning benefits between children and pets? If so, please share them here.